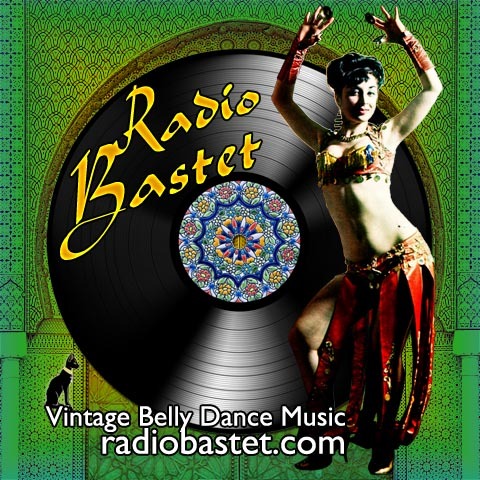 It's archive show #53, with Eddie Mekjian, Claude Ciari, Jimmy Linardos, and more vintage belly dance goodness! Enjoy! 10. SAMI NOSSAIR ET. AL. 14. GEORGE MICHEL ET. AL.